In their quest to clear out as much salary cap space as possible, the Los Angeles Lakers made multiple moves to get rid of undesirable contracts. 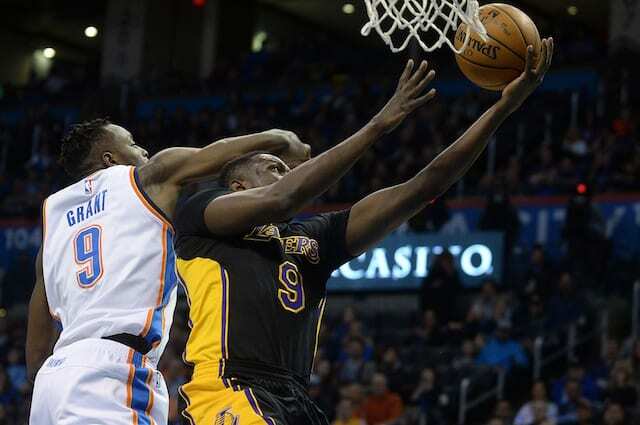 It cost the team D’Angelo Russell and Larry Nance Jr. to move Timofey Mozgov and Jordan Clarkson, respectively, but the one contract that remains is that of Luol Deng. Deng still has two years on his $72 million remaining on a contract that was signed in 2016. He played in just one game last season as the two sides worked to find a solution, but one never materialized. Some wondered if the Lakers would be able to move Deng this offseason, but as the NBA Draft and free agency have essentially both passed, the veteran forward remains on the roster. One reason for that is likely what teams are asking for to take on Deng’s contract. When looking at that, it makes sense as to why Deng hasn’t been traded this summer. For as much as the Lakers would like to move him, losing two of their young pieces is far too big of a price to pay. And the front office would likely prefer to keep their draft picks now that they have finally moved past the ill-fated Steve Nash and Dwight Howard trades. For the time being Deng will likely stick with the team, but his contract will soon become more tradable. Perhaps as soon as this season’s trade deadline, and certainly next summer when Deng’s deal becomes an expiring contract, the Lakers could finally be able to make that move. 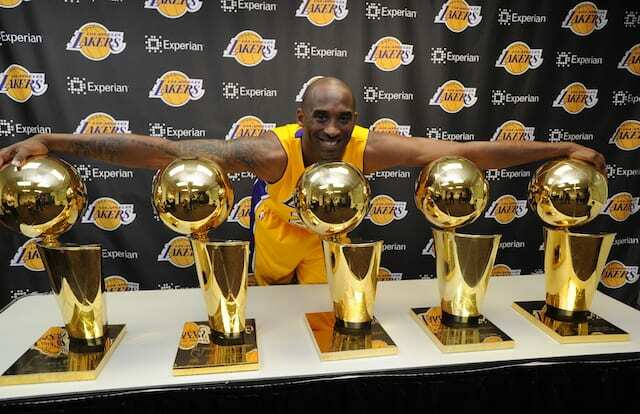 As it stands, there’s a belief within the Lakers that he is essentially retired.